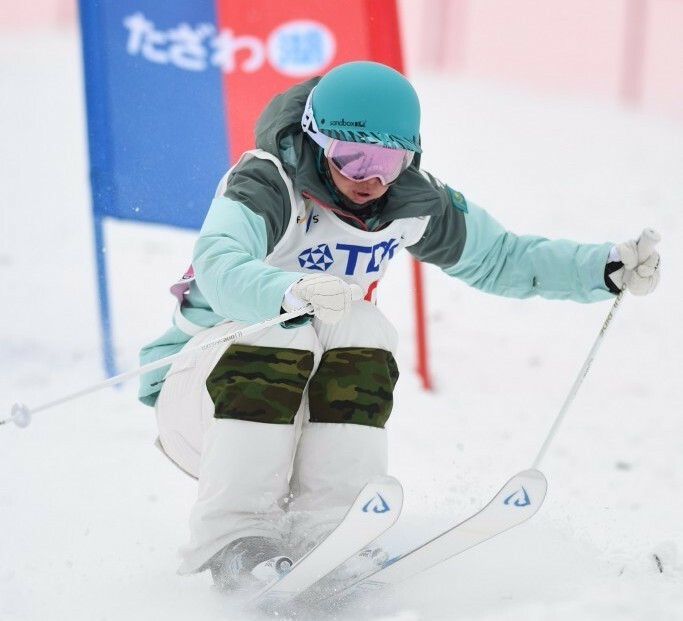 Kazakhstan’s Yulia Galysheva delighted the home crowd by winning the women’s singles event on day one of the International Ski Federation Moguls World Cup at Shymbulak Mountain Resort. 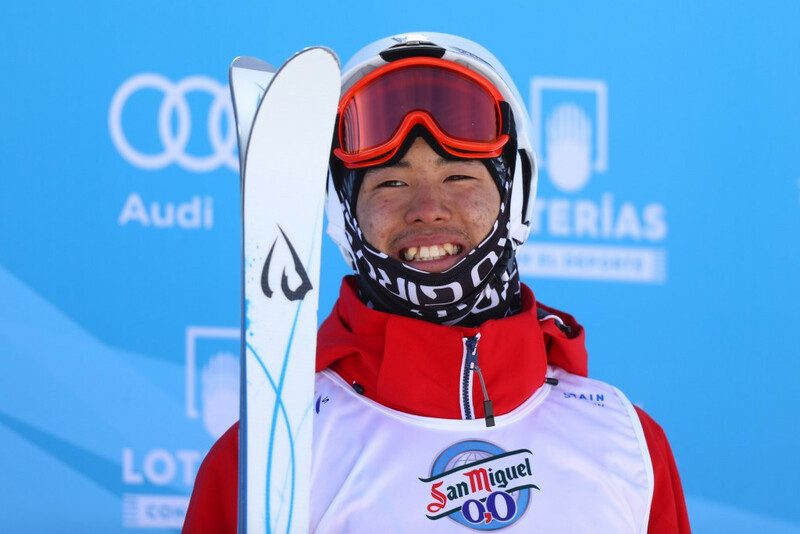 Ikuma Horishima beat Olympic champion Mikaël Kingsbury of Canada for the second day in a row as the Japanese triumphed in the dual event at the International Ski Federation Moguls World Cup in Tazawako. 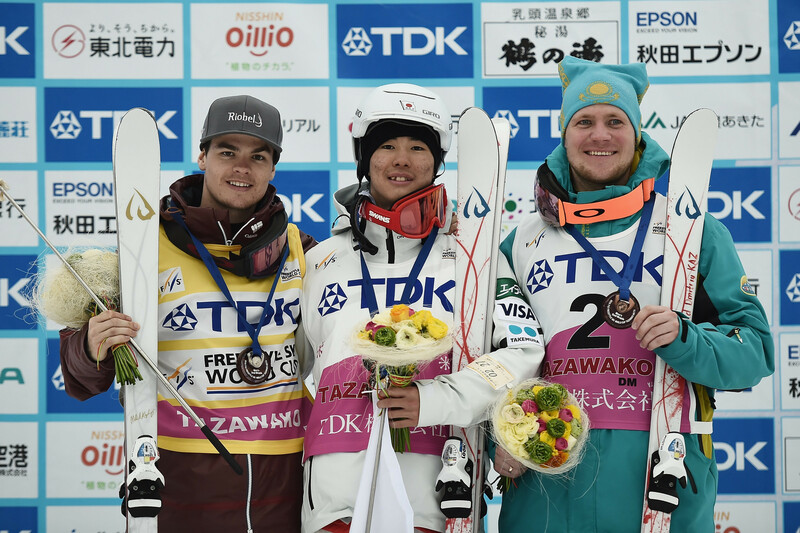 Kazakhstan’s Yuliya Galysheva produced a dominant display to claim the Asian Winter Games women’s dual moguls title here today.